ANNUAL/SEASONAL RENTAL - Annual rental $2100/month, seasonal rental $2900/month for 3-6 month. 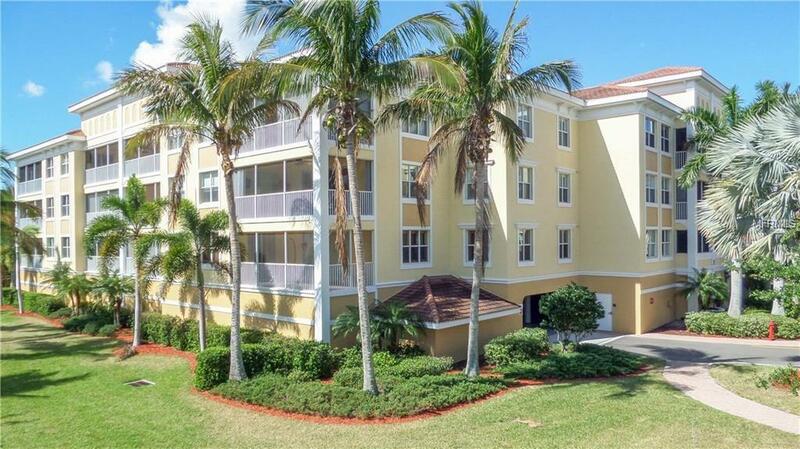 Beautifully furnished end unit at gated Fountain Court in Punta Gorda. Convenient location to walk or bike to town. 3 bedroom/2 bath, expansive Master suite with sitting area and soaking tub, great room, dining room, gourmet kitchen with granite counter tops and stainless appliances. Under building parking included, additional guest spaces available. Heated community pool and spa, fitness center, tennis courts, clubhouse, outdoor grilling and more!.